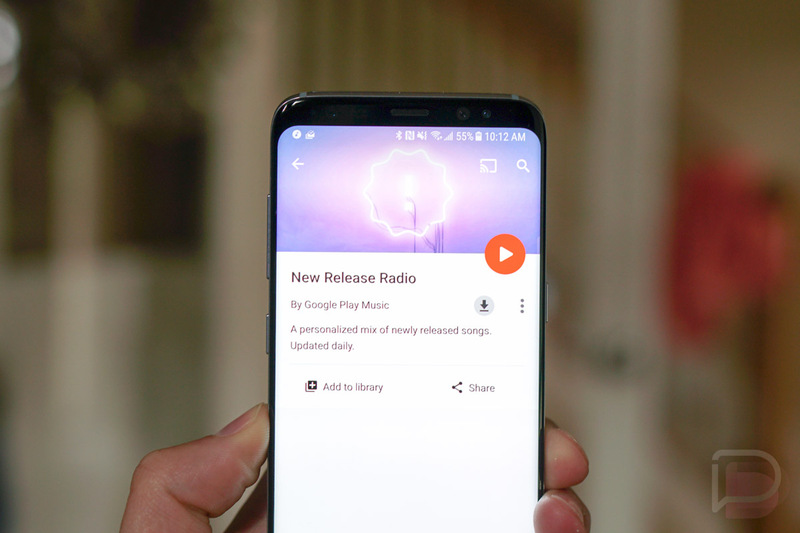 After a short exclusive access period for Samsung Galaxy S8 owners, Google Play Music’s New Release Radio is now open for all to enjoy. The station first launched almost a month ago and provided Galaxy S8 owners a new radio station that played a “personalized mix of newly released songs.” It turned out to be a pretty good way to catch new tunes that Google thinks you might enjoy. Google says that the station uses “machine learning to select singles and album releases from the past two weeks based on your listening history and musical preferences.” So if you can’t stand Taylor Swift and never listen to her, you hopefully won’t get her latest in this radio. Previously, you needed a direct link to the station if you didn’t own a Galaxy S8 or S8+, but as of today, you’ll find the station available no matter your device. To access New Release Radio, hit up this link.